Come out and participate in "The Semi-Colon Club". 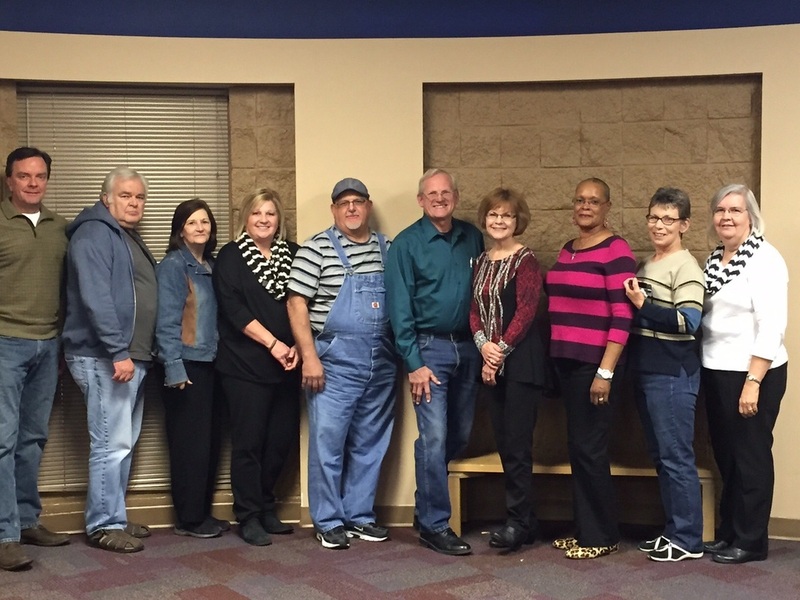 This support group meets every 3rd Thursday of the month at the American Cancer Society located at 1100 Ireland Way, Birmingham, AL 35205. Meetings will be held from 7:00pm to 8:00pm. Participants may arrive at 6:30pm for a social time and light dinner. Our support group is open to patients, survivors, caregivers and anyone impacted by this disease. No RSVP necessary. The Lisa Martz Hope Scholarships will be awarded to deserving students whether they are entering college for the first time or are already established students. 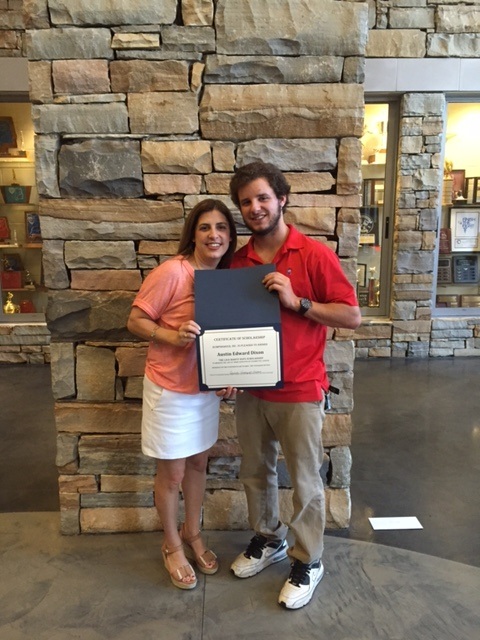 These scholarships are to assist students whose families have been impacted by colorectal cancer. Click one of the buttons below to apply. 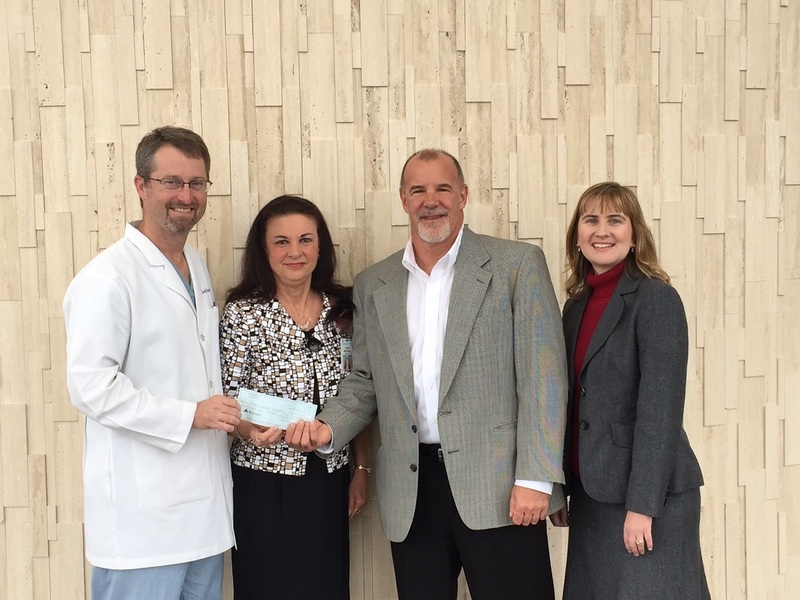 Funds have been donated to several local hospital Patient Navigation programs to assist colorectal cancer patients. Navigators assist patients by providing avenues of short term financial assistance such as gas, food and lodging expenses incurred as a result of doctor visits and treatment. For more information about the Patient Navigator Programs, please email us.